Let us present to you three reasons which signify that the launch of the 2019 Dominar 400 is round the corner! Listing them one by one.. 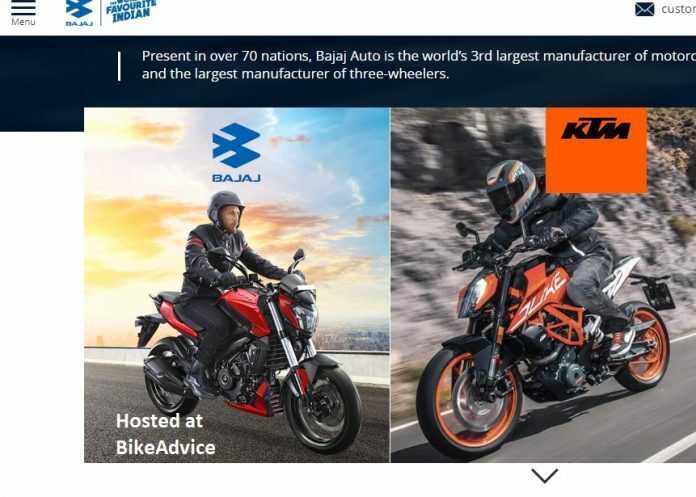 Sneak at the Website – Bajaj has updated its official website and the landing page showcases the updated version proudly sporting USD forks, which will be the most-talked about change in the motorcycle. However, the Dominar-spec page still lists the existing version. 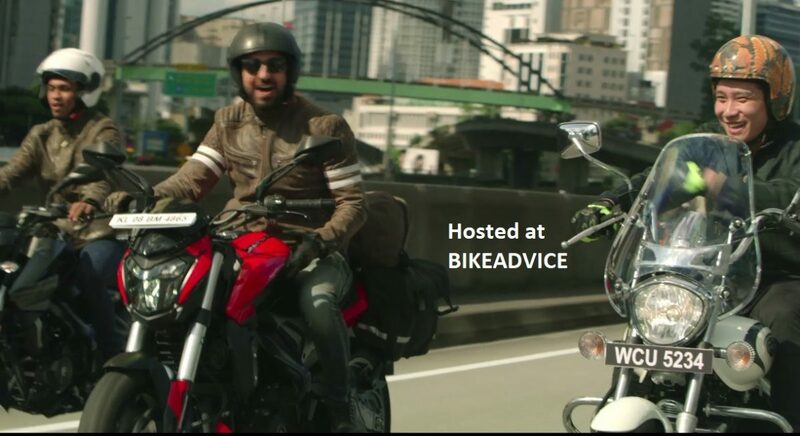 Reveal in Official Video – Bajaj recently announced its new brand identity (details here) and the video which they shared features the 2019 Dominar 400. Considering that it has been recently shot, they decided to go with the upcoming (but unreleased) version for the promo video. In both the instances we have talked about till now it is the red coloured motorcycle that has been promoted the most. Sales – Dominar’s official dispatch numbers have been falling for the last few months. In the last month of December 2018, they were down to 24 units only. This kind of a graph is generally seen when a company is about to introduce a new version of an existing motorcycle (or in apter words production of the current version has ended or is about to). 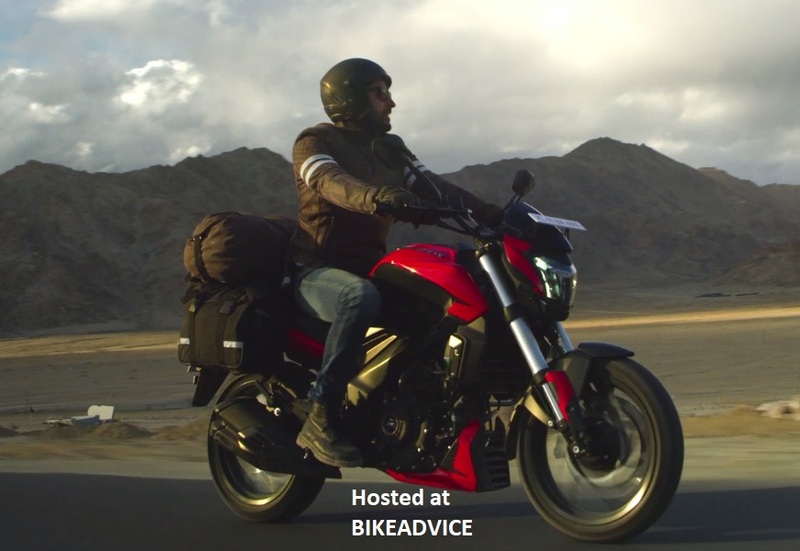 This number may either mean that Bajaj shipped out whatever they had of the existing models with them or these 24 may be the new Dominars which probably have been shipped to dealerships as demo/test ride bikes or they may have been manufactured for first promotions/media test rides etc. We have already discussed that 2019 Dominar 400 will come with many new features, some premium, and hence, cost is bound to go up by a significant amount (List of changes here). This is being done to lend the motorcycle a premium image, now that they have tasted the VFM route with moderate success.